# of books read: 3. Genres: 1 MG Paranormal, 1 YA Fantasy, 1 Classic. 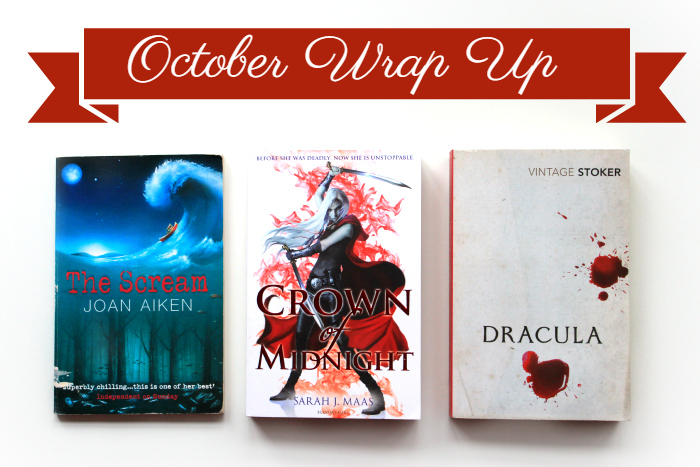 As I mentioned in my How to Deal with Reading Slumps and Goodbye October, Hello November posts, October was a very weird month for me reading-wise. 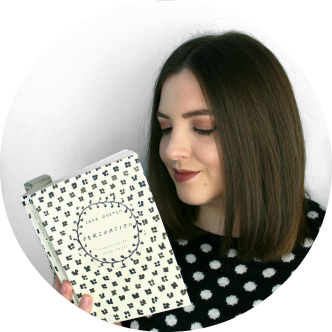 I leapt into the month ready and raring to go with blogtober and got so caught up in it and enjoyed doing it so much that I spent most of every day and night working on blogposts and that didn't leave a lot of time for much else. I ended up in a pretty deep reading slump that was hard to get out of. When I did have the time to pick up a book, I just didn't feel like reading. I started several books in an attempt to get out of the slump and didn't really end up finishing them. Now I've learnt that the thing to do is not to force it, just let it play out and read when you feel like it. It feels strange that I had such a struggle with reading last month because now November has arrived and I've already finished two of the books I started last month. Oh well, it all floats on okay. For a middle-grade book, this is pretty damn creepy. It's kind of hard to describe the story without ruining it so I'll just say it involves death, curses and a mysterious island. It was an extremely quick read at only 86 pages and I read it one evening before bed, which maybe wasn't the best idea. Joan Aiken is just ridiculously talented in terms of the scope of her writing and this is truly demonstrated by her ability to create a chilling and compelling narrative in such a short book. This is the second book in the Throne of Glass series and I read this as part of Dewey's 24 hour readathon, which I really enjoyed. I was so pleased that I read a whole book in a day, especially with how my reading had been going. I can't say much about the plot because of spoilers, but this was a really good pick for the readathon as it was fast-paced and pretty intense so it kept me going. I actually enjoyed this more than the first book and I'm now super excited to carry on with the series. 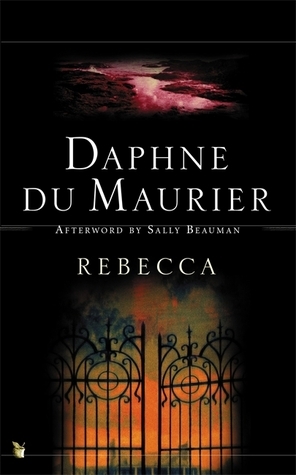 This was my October pick for the 2015 Classics Challenge so I won't say too much about what I thought because you can read my little review here. I read the first half and found myself struggling a little (due to slumpyness) so I finished it up on audiobook. Dracula is now part of the public domain so you can find the audiobook for free in a lot of places, I listened to it on YouTube whilst going about my day and found it a really refreshing way to 'read'. It was a perfect Halloween read and I found the story surprisingly immersive and enjoyable. I would definitely recommend giving this a read (or a listen)! So those were the few books I finished last month. Considering how slumpy I was feeling and how busy I was, I'm actually pretty pleased that I even finished those! Hopefully November will be a bit of a better reading month though as I'm actually in the mood to have a rest and snuggle up with a book.